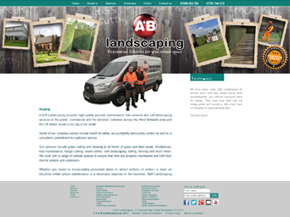 When we were approached by the guys at A&B we were impressed by their passion and drive that they had for their business. It became apparent very early on that this was a mutual feeling. We couldn't wait to get started on this new project. The guys had a website that they had designed when they first started the business. It served a purpose at the time but now it was looking a little tired. They didn't have the ability to update the site themselves either, which as their business developed became a little problematic. They came to us brandishing a new logo and the brief was to build a website that complimented this. Because their work is quite diverse it was also important that they had the ability to update the website as often as they liked and when they wanted. It was also important that we are flexible and that we are always at hand to execute any support requests that they have promptly. We packaged this with a 24 month SEO, optimisation and support package which are then paid for over the duration of the contract in 24 interest free monthly instalments.  Testimonial - "The guys at Linxdesign did a brilliant job on our new website. From the initial consultation we new that we wanted to work with them, we came away from Linxdesign with a brilliant vibe and enthusiasm for the new website.They were prepared to go the extra mile for us and delivered exactly what we wanted and on deadline, we are very pleased with the final outcome.